Ok I'm back... and alive again after being quite ill most of last week and weekend :( Don't you love it when you take annual leave from work and then become sick as soon as you stop. Its just doesn't seem fair. So thinking about my health I try and keep as healthy as possible. Don't get me wrong, I wont say no to cake or chocolate, however being a single mum, and working full time, I need to ensure I look after myself. 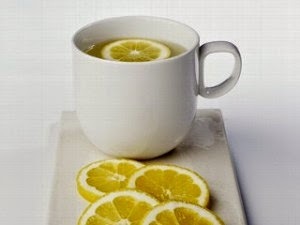 "A cup of hot water gets your metabolism going in the morning"
"Lemon helps colds and flus"
"Its cleansing for the body"
Supports the immune system: The juice of half a lemon in a glass of water is rich in vitamin C, which helps boost the immune system and assists the body in fighting colds and flu. Protects overall health: High levels of potassium in lemons can help brain and nerve functioning and control blood pressure. Lemon water can also ward off stress and depression. Promotes healing: Ascorbic acid, vitamin C, promotes wound healing in the body and is an important nutrient in maintaining healthy bones, tissue and cartilage. It also calms inflammation in the body. Detoxifies the liver: Lemon water acts as a liver cleanser by assisting in detoxification. It purifies and stimulates the liver by encouraging the production of bile, an acid required for digestion. 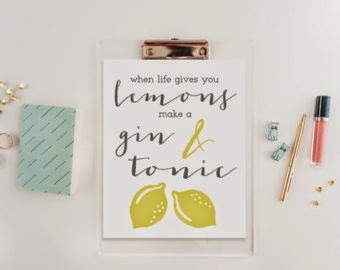 So simply add it to your Gin & Tonic, or Vodka Soda, and basically your liver is fine (Ok I made an assumption but I like the sound of it so I'm going to go with it). 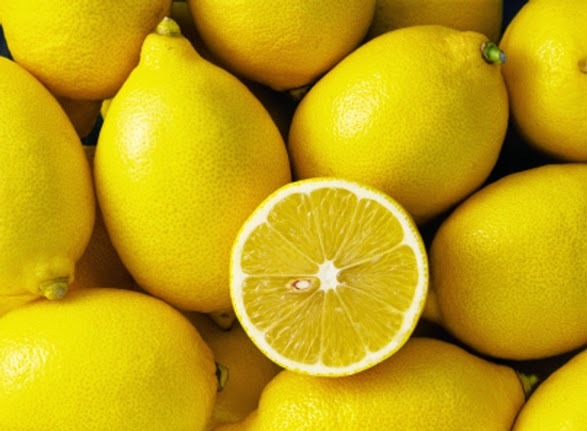 Low in Calories: Lemons are less in calories to most fruits, carrying just 29 calories per 100 g, the value being one of the lowest in the citrus fruits group. They contains zero saturated fats, or cholesterol. However they are also a good source of dietary fibre.